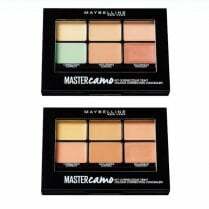 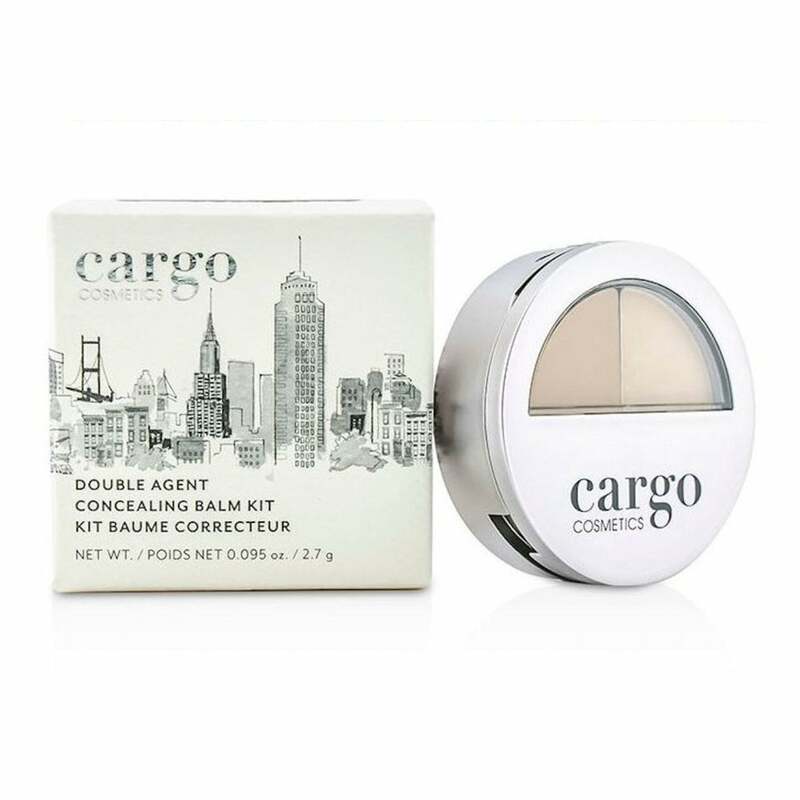 Cargo Cosmetics Double Agent Concealing Balm Kit is a two-step concealer set comprising of two coordinating shades in one palette. 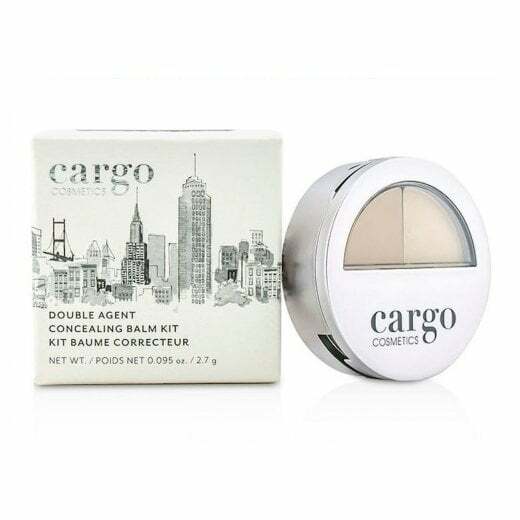 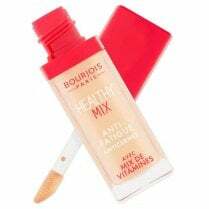 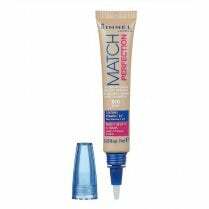 One concealer balm cream and a concealer finishing powder. 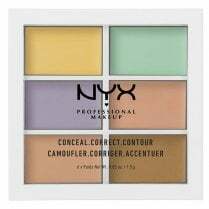 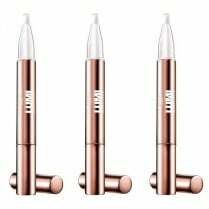 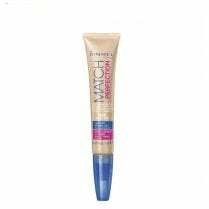 Available in 6 shades, apply the concealer balm with your finger or brush to problem areas to disguise dark circles and imperfections and then apply the finishing powder to ensure a lasting natural looking coverage. 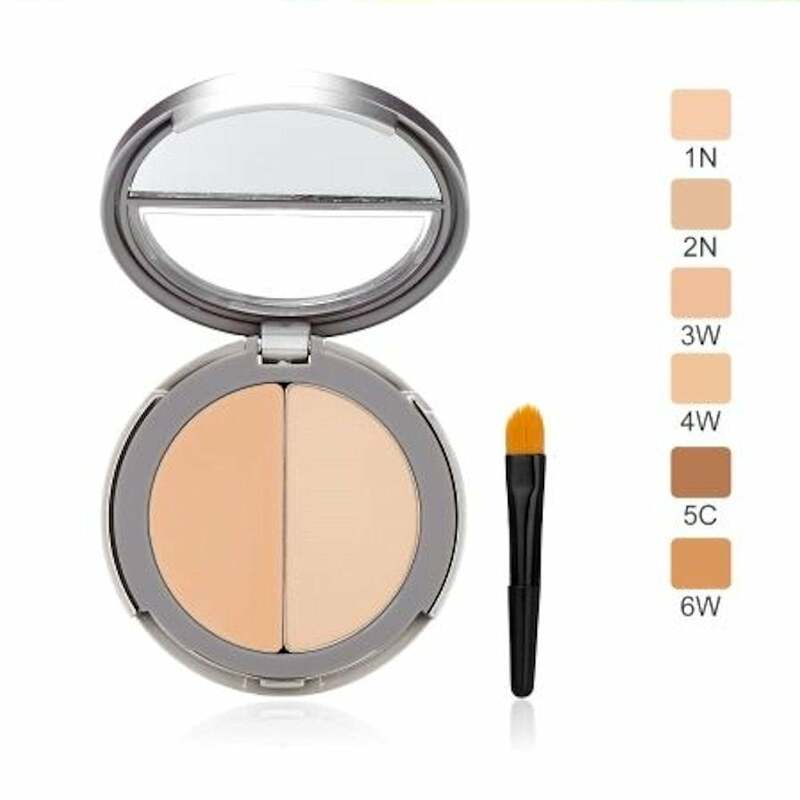 Small brush and mirror included inside the compact.